Our work at Kirkoswald began with a strategic study that explored how landscape could encourage economic and physical regeneration of the village. 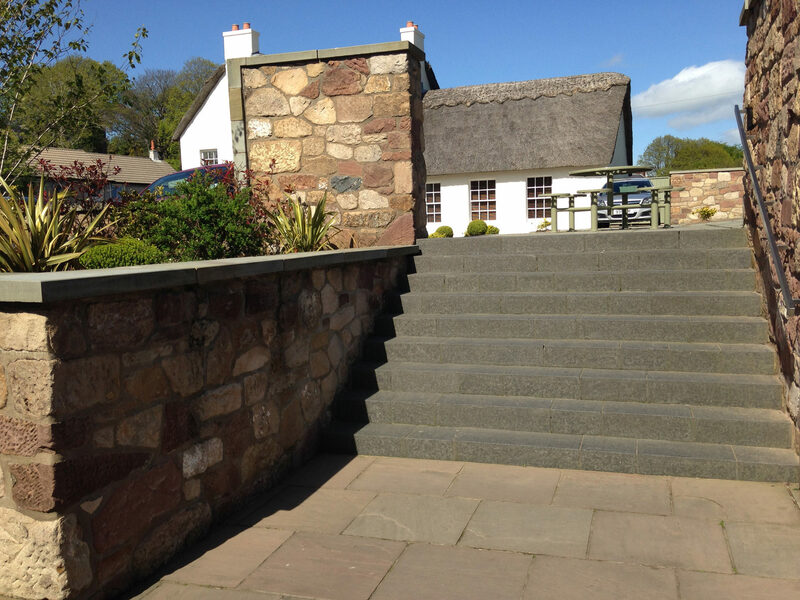 At Kirkoswald we worked with our client to develop a series of characterful spaces in the heart of the village outside the new hotel and restaurant they were developing in a series of historic cottages. 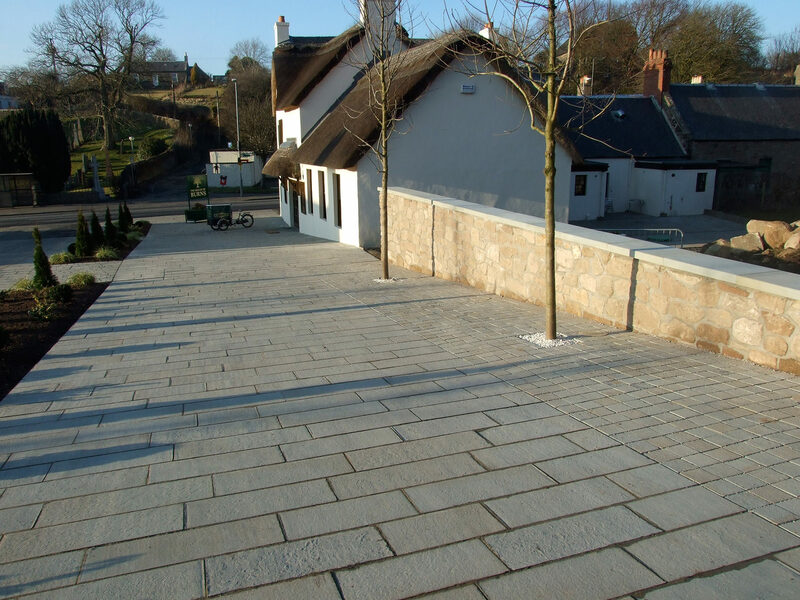 The work here followed on from our master plan for the village and built on the idea of creating good links from the village to wider area walking routes, defining an axial route between the historic “Robert Adam” New Church and the the Auld Kirk and beyond to the Culzean Castle Estate. 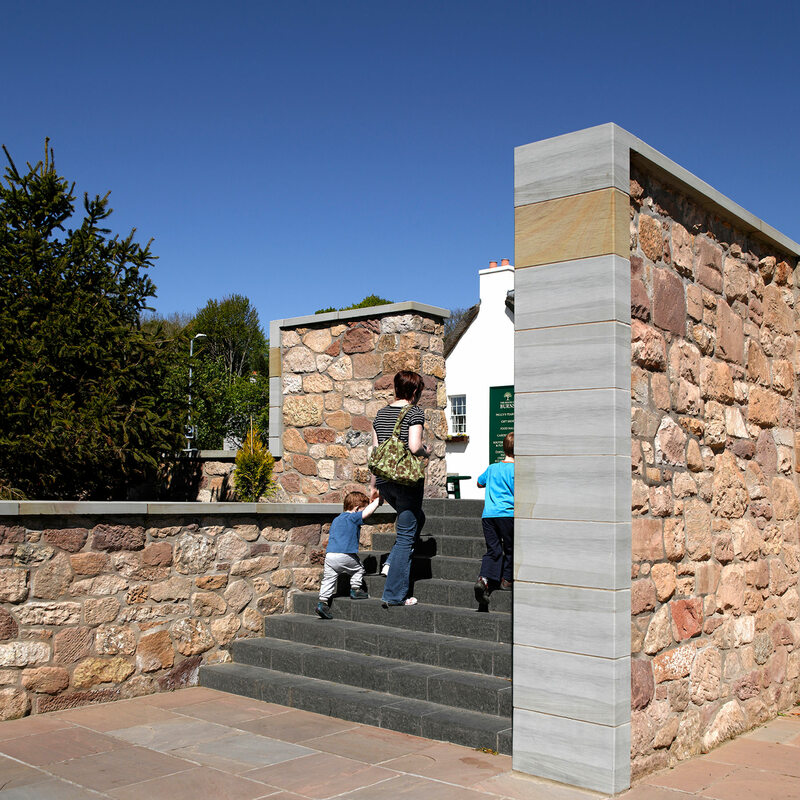 Realised in natural stone, the design puts the focus back onto the village centre. Since the project has been completed further tourism opportunities in Kirkoswald have developed including a tea shop and a distillery, a chocolate shop as well as the original restaurant.